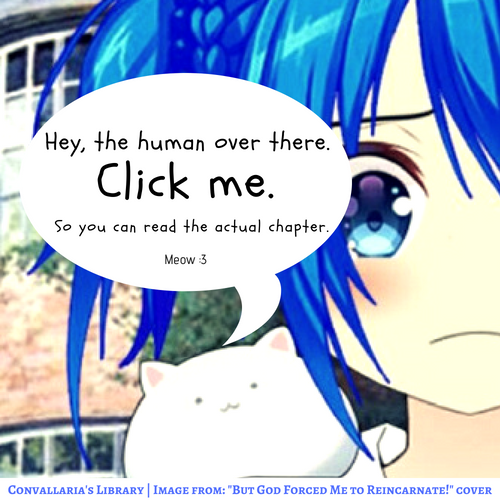 Did the last chapter leave you in a cliffhanger? Or it can’t be categorized as a cliffhanger? Worry not, here’s another dose! Special thanks for all the wonderful patrons!